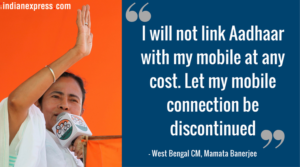 Earlier this year, the government ordered us to link our mobile connections to our Aadhaar numbers or have our mobile connections cut off. NO hesitation in jumping the gun even as the legal challenge to Aadhaar comes up for hearing in the Supreme Court! NO qualms against violating our Constitutional right to privacy! NO concern that telecom operators will use our data for commercial purposes! NO protection from use of personal data for targeting and profiling! The government can behave like this because it thinks that we citizens will not push back. Let’s show them they’re wrong. LET’S TELL THEM WE ARE NOT FOR SALE. And let’s repeat EVERY DAY for the next 30 days. And don’t forget to send an SMS or mail to your service provider to tell them why you’re doing this. (a) “We will also make it clear that the Aadhaar card Scheme is purely voluntary and it cannot be made mandatory till the matter is finally decided by this Court one way or the other”. (b) “We impress upon the Union of India that it shall strictly follow all the earlier orders passed by this Court commencing from 23.09.2013”. (c) In its first order of September 23, 2013 court had highlighted that “In the meanwhile, no person should suffer for not getting the Aadhaar card inspite of the fact that some authority had issued a circular making it mandatory”. No-one can cause any person to suffer inspite of any authority having mandated Aadhaar. Any coercion to link would amount to causing suffering and a contempt of the Supreme Court of India. 2. Furthermore, the use of Aadhaar for linking to other databases, retention, storage or publishing is not only not permitted but prohibited and also a punishable offence under sections 8, 29 and 37 the The Aadhaar (Targeted Delivery of Financial and Other Subsidies, Benefits and Services) Act 2016. Anyone asking to retain, link, store or publish the Aadhaar, will be in violation of the Aadhaar Act. 3. I have already provided many alternate means of identification on the basis of which you have been providing the service so far. 4. 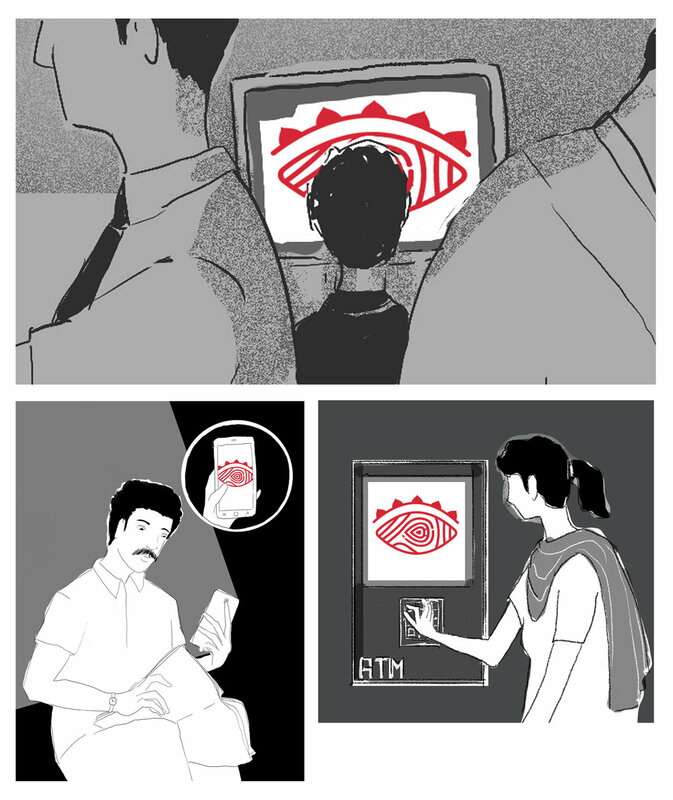 Since Aadhaar was introduced in September 2010, citizens have been cut off from essential services, and there are growing concerns around big data collection and identity theft. The multiple problems surrounding Aadhaar — its data errors, “deactivation” of genuine people, personal data exposed — have convinced me that Aadhaar linking serves no purpose except to create a surveillance over me. I trust you will bring these facts to the attention of anyone in your organisation who insist on mandating Aadhaar. I am also sure you will raise complaints and serve notices, to appropriate authorities, to protect my rights, and ensure my rights do not suffer in any way because of coercion, and contempt of the orders of the Supreme Court, or violation of the The Aadhaar (Targeted Delivery of Financial and Other Subsidies, Benefits and Services) Act 2016. Mobile Service Provider emails IDs. The ruling elite and corporates are trying to infringe upon constitution guaranteed fundamental rights. This is a courage show of defiance to show solidarity.